Subaru has just released its biggest vehicle yet - the 2019 Subaru Ascent. 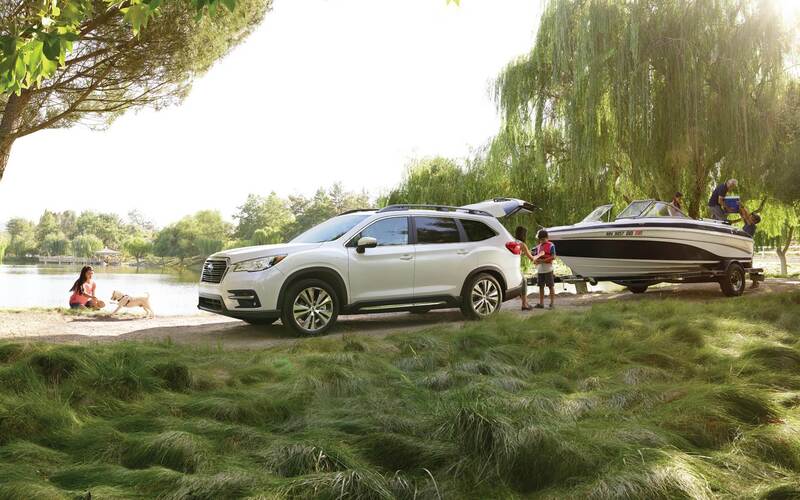 A family-sized model with an impressive eight-passenger seating capacity, the Subaru Ascent appeals to families of all sizes looking for a road trip adventure this year. Drivers can purchase the 2019 Subaru Ascent at Delaney Subaru today, but first, here's a rundown of the Ascent's incredible new features. Subaru constructed the 2019 Ascent using a high-strength steel platform. The platform ensures a comfortable, quiet drive while still providing robust exterior protection. Drivers can expect impressive durability and vibration resistance whatever the conditions. The 2019 Ascent offers 8.7 inches of ground clearance, helping drivers stay stable on the road regardless of the terrain. The Subaru X-MODE and Hill Descent Control come as standard for complete confidence descending steeper gradients and navigating tougher conditions. The SUBARU BOXER engine, with its all-new direct injection turbocharged technology, delivers 260 hp and 277 lb.-ft. of torque. Drivers are guaranteed a powerful, efficient handling experience with enhanced power distribution and an all-wheel driving mode. Contact Delaney Subaru today for more information. Boasting comfortable cargo space and concealed underfloor storage, the 2019 Ascent is one of Subaru's roomiest models yet. The 54-inch panoramic moonroof serves to make the spacious cabin even brighter, whatever the weather. Additionally, the Ascent includes no less than 19 bottle and cup holders, ensuring comfort and security for the whole family on those long drives. 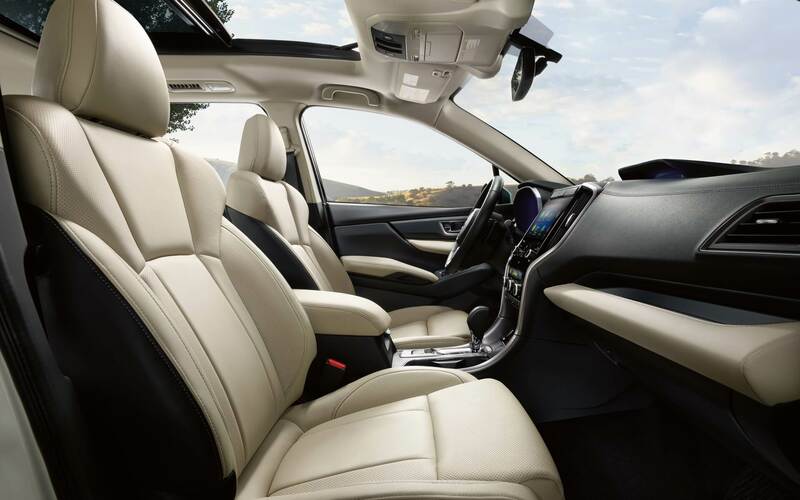 Every 2019 Ascent comes complete with three cabin rows clad in soft-touch materials, so everyone enjoys a comfortable ride without compromising on the premium look. The 2019 Ascent comes complete with a staggering 5,000-pound towing capacity, meaning it offers the most towing capacity of any vehicle across the Subaru range. The impressive towing ability makes the 2019 Ascent the perfect vehicle for any family road trip this summer. What's more, the 2019 Ascent is one of the only vehicles in its class boasting raised roof rails as standard, so drivers can secure everything from kayaks to bicycles. For the first time, Subaru's including its unique EyeSight Driver Assist Technology as standard with every new Ascent. Subaru's putting family safety first -- EyeSight offers traffic movement monitoring, cruise control, and pre-collision breaking features. The Ascent is even smart enough to warn drivers if they veer outside of their lane for total peace of mind. 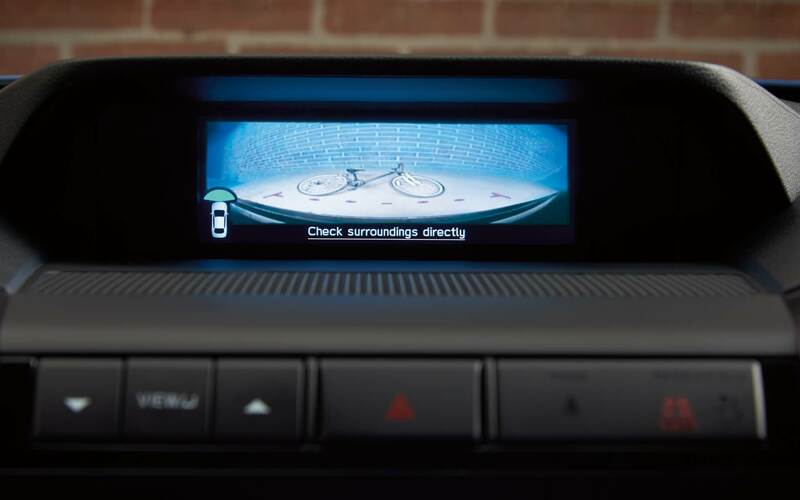 Combined with the Subaru STARLINK infotainment center, the 2019 Ascent is the most advanced Subaru yet. 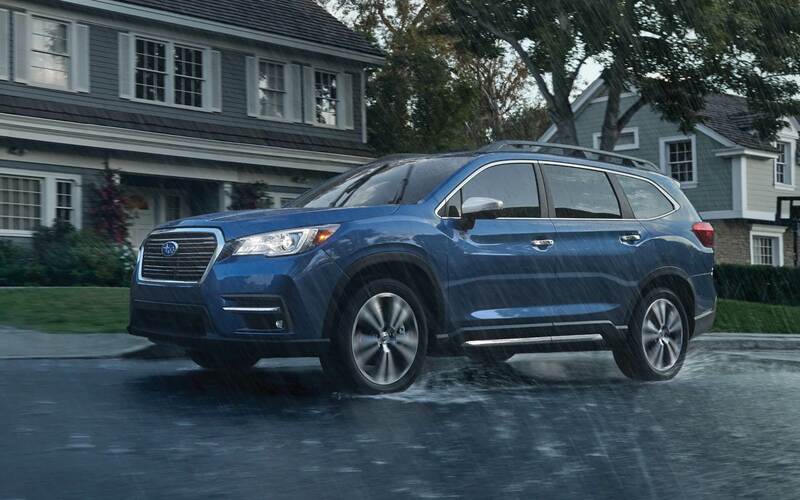 For more information and to reserve a 2019 Subaru Ascent, contact Delaney Subaru today.